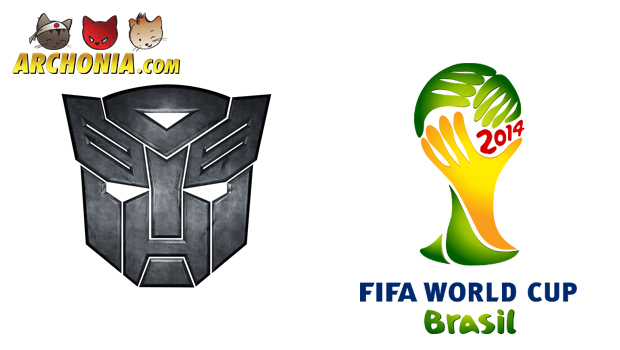 Optimus Prime Takes the Goal This World Cup 2014! We all have seen amazing goals and saves during the 2014 World Cup Soccer in Brasil. But one save has to be the best of course. During a commercial for Michael Bay´s Transformers: Age of Exctinction, Diego Poyet, Gor Grigoryan and Patrick Otte face none other than Optimus Prima as Goalie! Previous Post : Dawn of the Planet of the Apes Final Trailer Released! Next Post : Star Wars: The Empire Strikes Back Attack on Planet Hoth Homemade Battle!